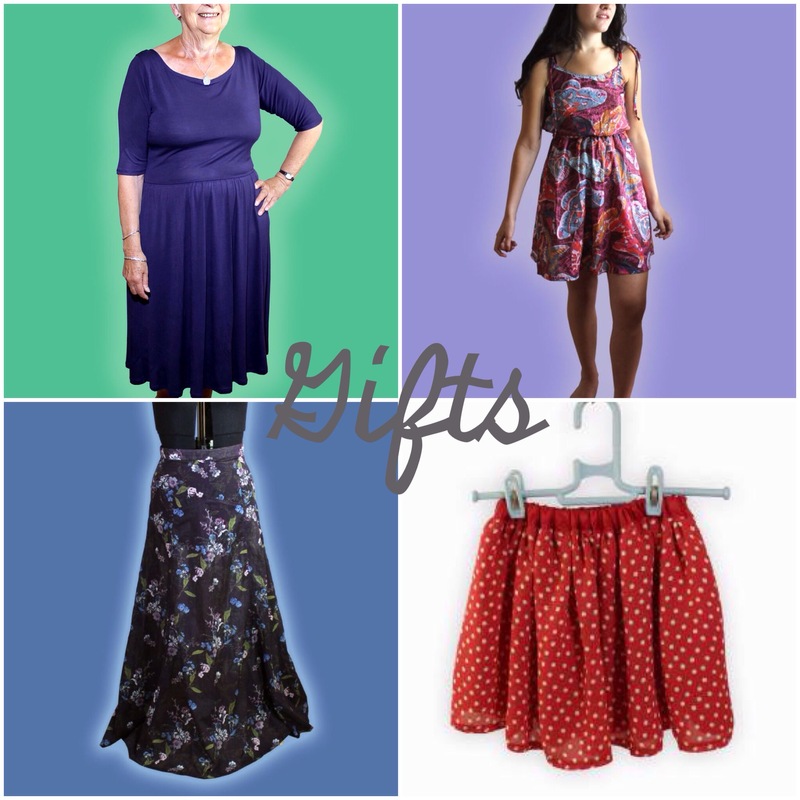 I thought I would showcase a selection of my sewing projects from 2014. 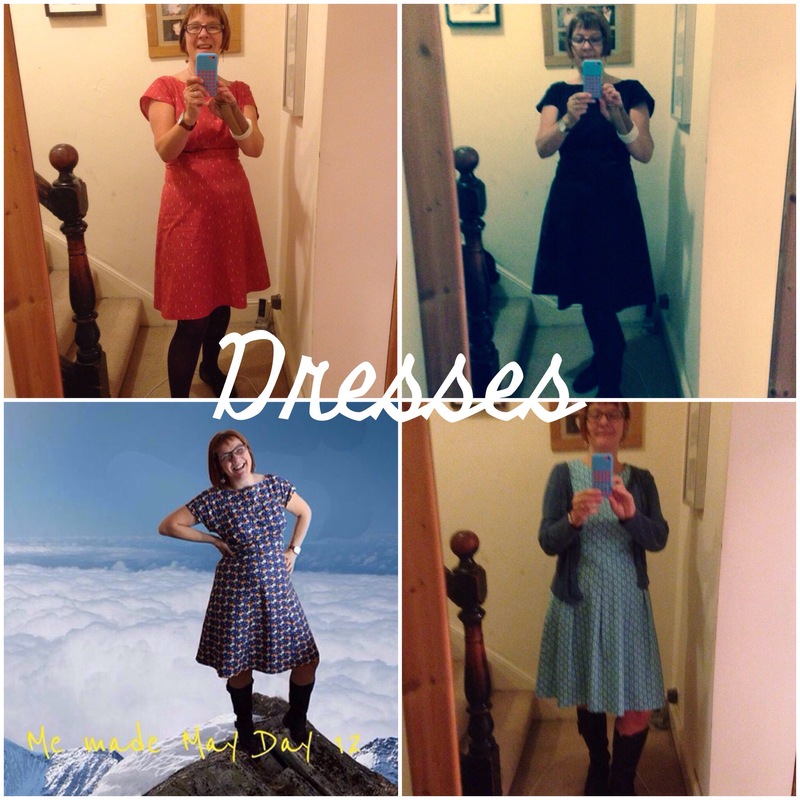 Last year I made a few dresses, my favourite pattern is the By Hand Anna dress I also made a Gather Mortmain dress, I want to combine these 2 patterns this year using the Mortmain bodice with the Anna skirt. 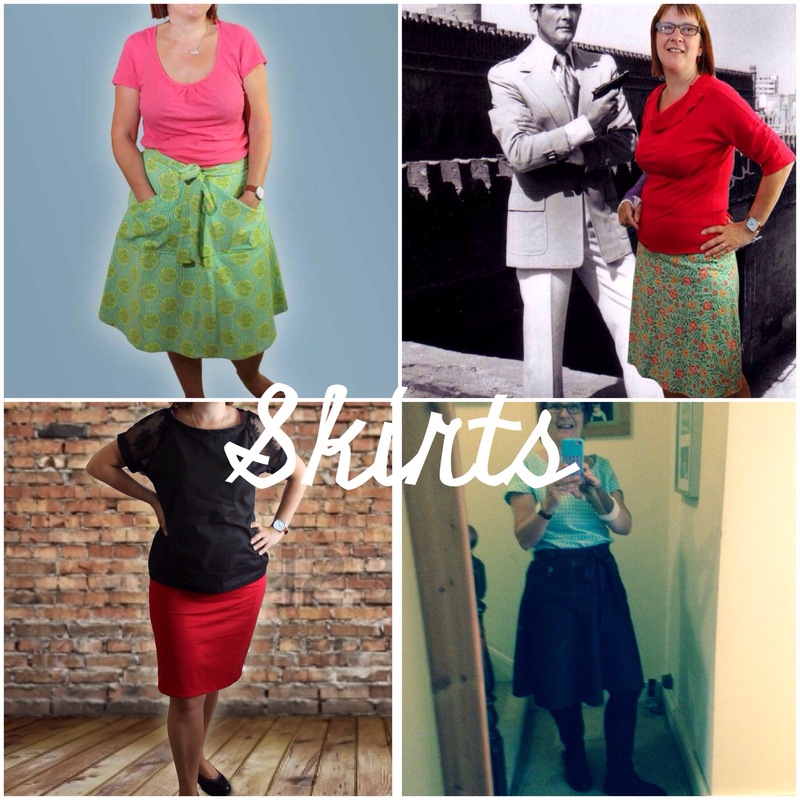 I made a few skirts last year as well, I fell in love with Tilly & the Buttons Miette pattern, I made 2! A gorgeous denim lawn one and a fantastically colourful baby cord one. Another Amy Butler Barcelona skirt and I made a few Colette Mabel skirts as well! 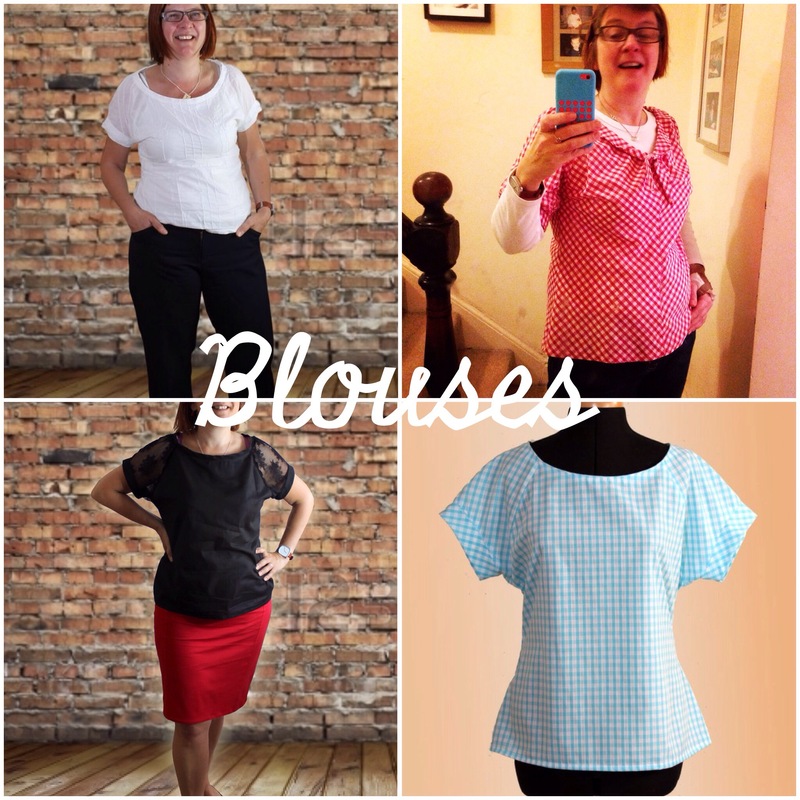 To go with the skirts I made a few blouse’s, my favourite pattern for 2014 was the Sewaholic Belcarra Blouse, here are 3 of them! (I made 5). And I couldn’t resist another Colette Jasmine which was one of my favourite patterns of 2013. I also made lots of knickers using the Trixie Lixie Knicker pattern, nothing unusual there, I probably make about 30 pairs a year! I did quite a lot of unselfish sewing last year, a Colette Moneta for my Mum, a Sewaholic Saltspring dress for my beautiful daughter, a Sewaholic Gabriola for my bestie and some cute Tutu skirts for my gorgeous little niece’s. I also made a few tote bags as gifts. 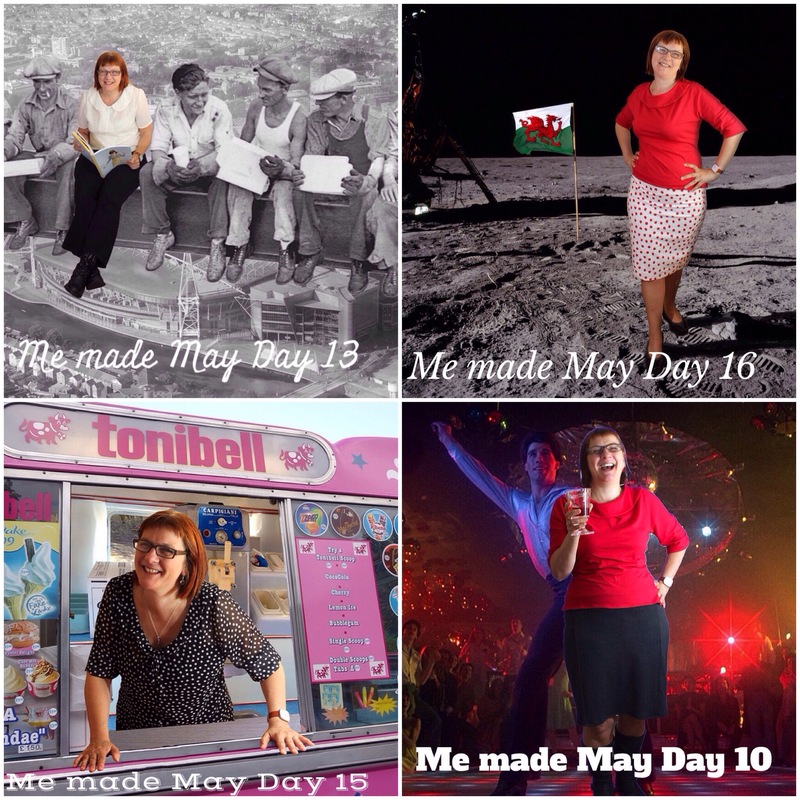 My favourite month was Me Made May, I had a great time showing off my handmade wardrobe that month! I have loads of projects planned for 2015! Here’s to another year of happy sewing! This entry was posted in Uncategorized by Trixie Lixie. Bookmark the permalink. Thank you! 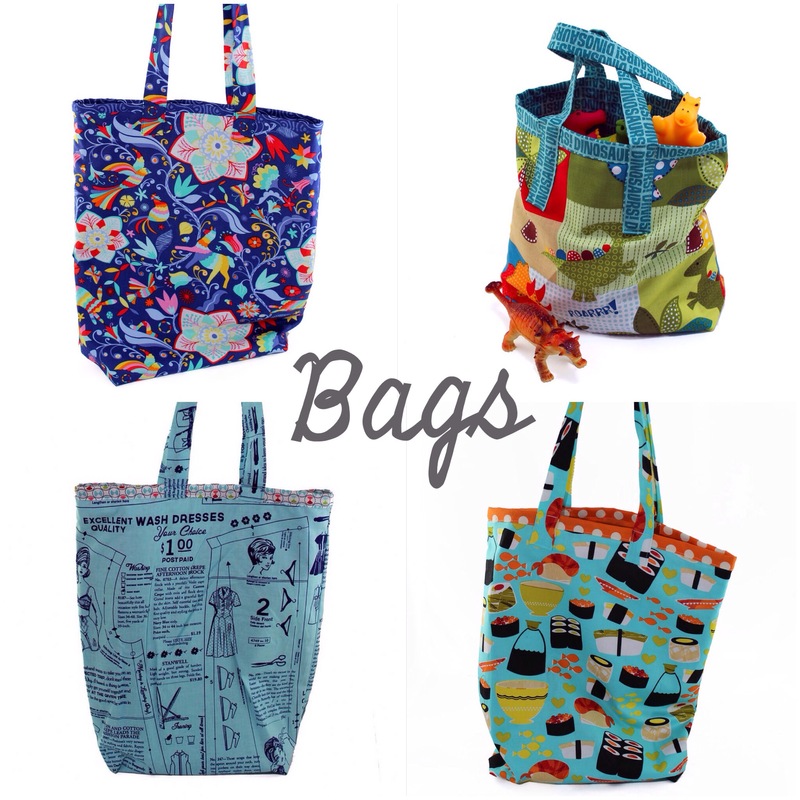 The fabric you like is from the Riley Blake vintage Happy range & that one is my favourite!